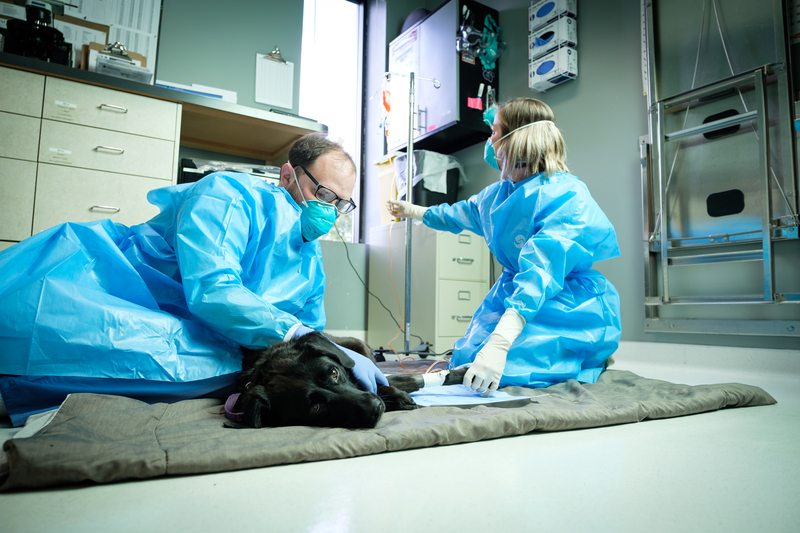 Whether you need specialty veterinary care or have an emergency, we are staffed 24 hours to provide any needed care. 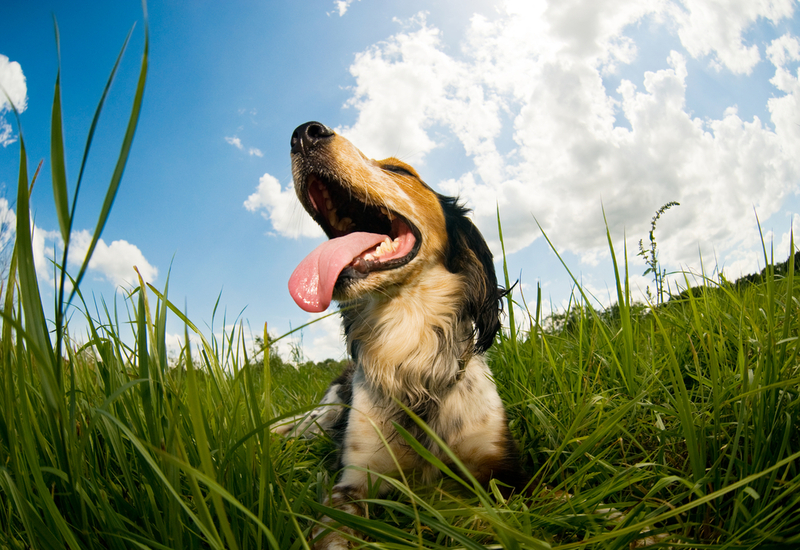 Over 100 outstanding animal health professionals serving you and your companion animals in our two locations. When your pet runs into serious health problems, there’s no time to waste. That’s why our board-certified specialists are here for you. Follow us and Read More!